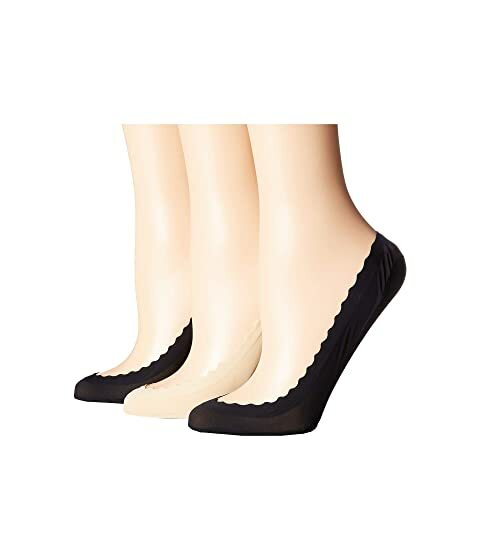 Protect your tootsies in style wearing the Kate Spade New York® Scallop Second Skin 3-Pack Liner Socks. Set included three scalloped edge sock liners. We can't currently find any similar items for the Scallop Second Skin 3-Pack Liner Socks by Kate Spade New York. Sorry!